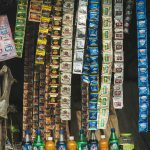 A new report by the Lancet Commission on the Global Syndemic of Obesity, Undernutrition and Climate Change delivers a powerful, incisive analysis of the drivers of those overlapping worldwide problems with some long-overdue and hard-hitting recommendations. 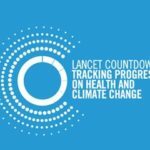 Today marks the launch of Lancet Countdown: Tracking Progress on Health and Climate Change, a new international, multi-disciplinary research collaboration between academic institutions and practitioners across the world. 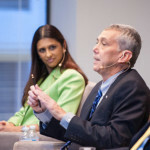 It is being established to track the different aspects of the relationship between health and climate change.